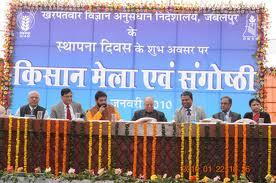 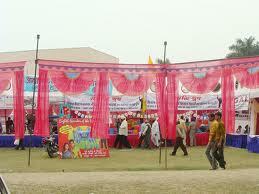 Kishan Mela will Coming on March Montth Every Year and Celebration All india. 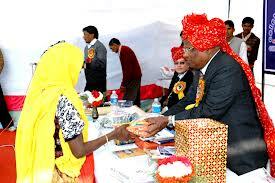 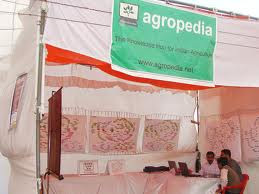 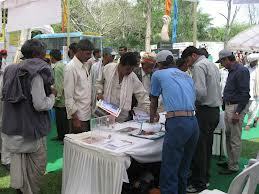 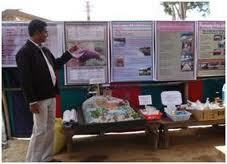 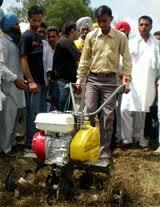 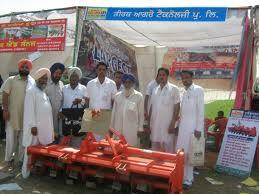 Kisan ghostis are also arranged along with Kisan mela. 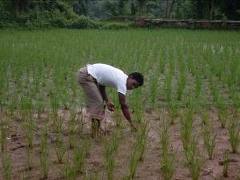 Kisan Ghosti provides the platform for healthyinteraction between farmers and scientists about new skills and technologies in the field of agriculture. 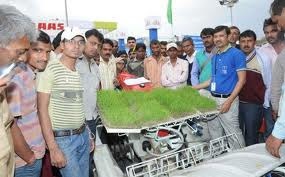 The report should include complete details of new technologies introduced in the fair, list of participating farmers detailing their full name and photographs.There is not any fixed date set by Govt. 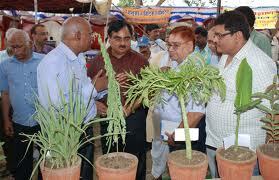 to organize Kisan Mela and dates for Kisan Mela varies from state to state as this is the decision of the State Agriculturaluniversity for that particular region.